SAN CARLOS, Calif., October 29, 2013 – Alvine Pharmaceuticals, Inc., a biopharmaceutical company focused on the treatment of autoimmune and gastrointestinal diseases, today announced that the first randomized study patient was dosed in the CeliAction Study™, a phase 2b study of its lead clinical candidate, ALV003, which is in development for the treatment of patients with celiac disease. ALV003 is an orally administered mixture of two gluten-specific proteases shown in vitro to degrade gluten, the primary immunologic trigger for celiac disease. Additional information about the trial and study sites can be found on clinicaltrials.gov. Alvine Pharmaceuticals, Inc. is a private, clinical-stage, specialty biopharmaceutical company located in San Carlos, CA, focused on the development of biologics targeting autoimmune and inflammatory diseases, including celiac disease. Alvine is focusing clinical development efforts on ALV003, an investigational drug in Phase 2 trials that could potentially be the first approved therapeutic treatment for patients with celiac disease. For additional information about the company, please visit alvinepharma.com. 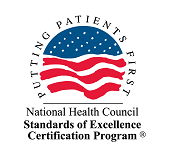 This listing of clinical trials is for information purposes only; and the reader assumes full responsibility and risk for the appropriate use of the information provided. 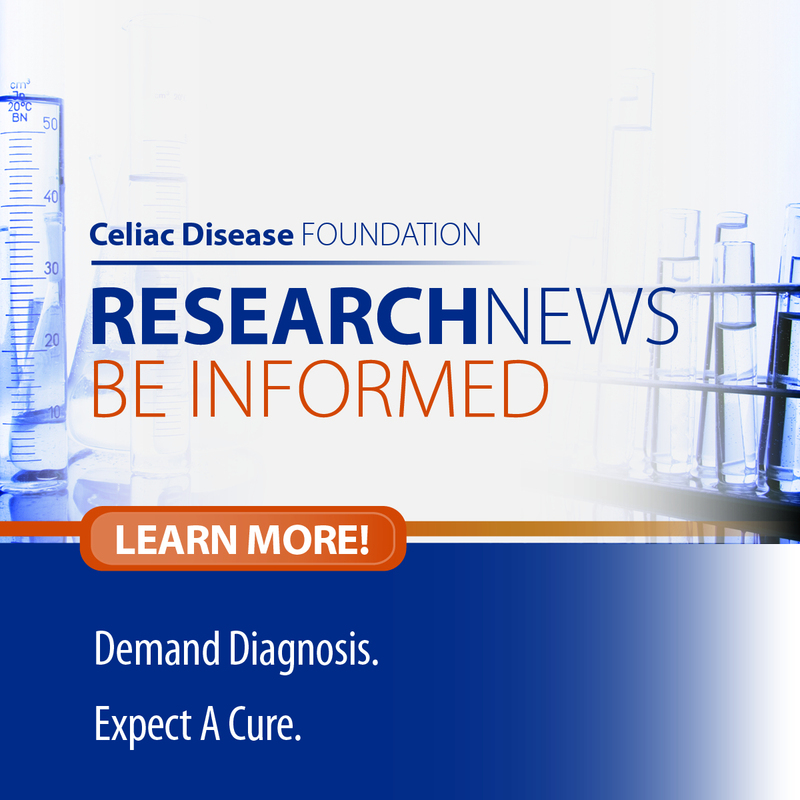 The information concerning the study was sent to Celiac Disease Foundation by the investigator, staff, or company conducting the research. 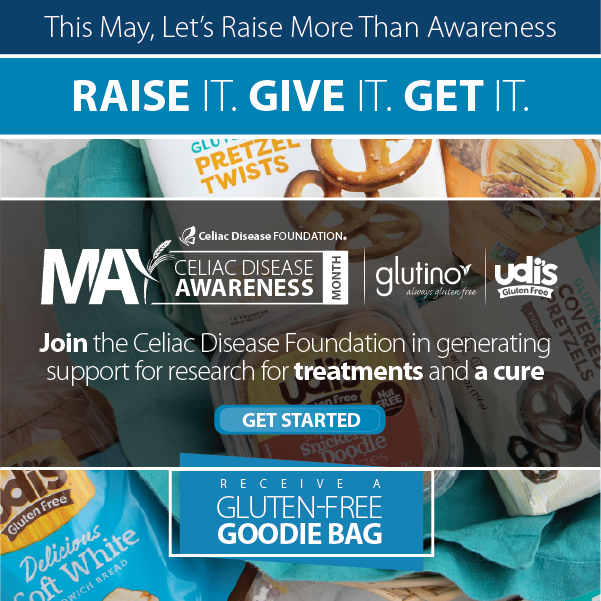 Celiac Disease Foundation, its affiliates, officers, directors, employees and agents do not warrant or guarantee the accuracy or completeness of this information and specifically disclaims any liability therefore.